Lietuva: No. : 364-371. "Lietuvos vaiko" IV laida. 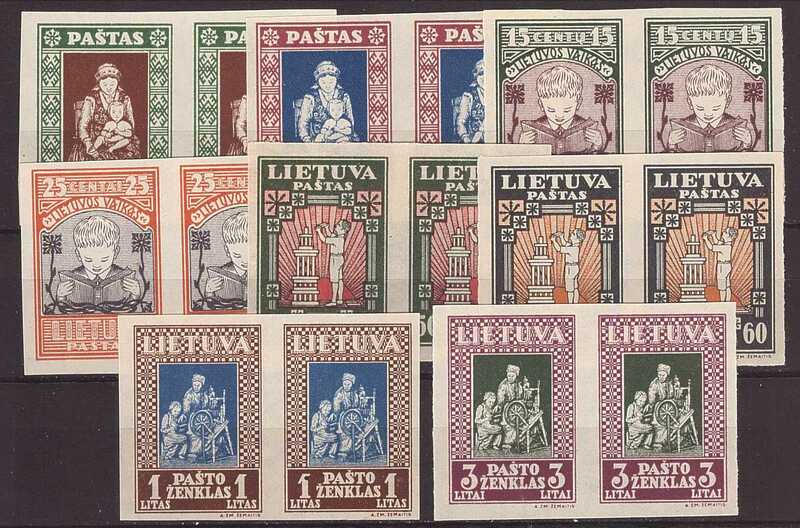 / "Lithuanian Child" Fourth Issue. 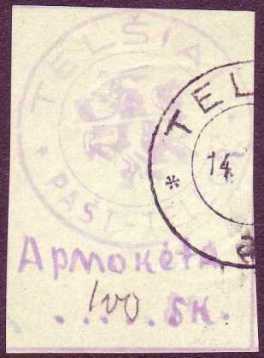 364-371A-01 No. : 364-371A. Pilna serija. Neperforuota. Nevartota, su lipdukais. No.:364-371A. Complete set. Imperforated. Unused, hinged. 364-371A-032 No. : 364-371A. Pilna serija. Neperforuotos porelės. Nevartota, be lipdukų. No.:364-371A. Complete set. 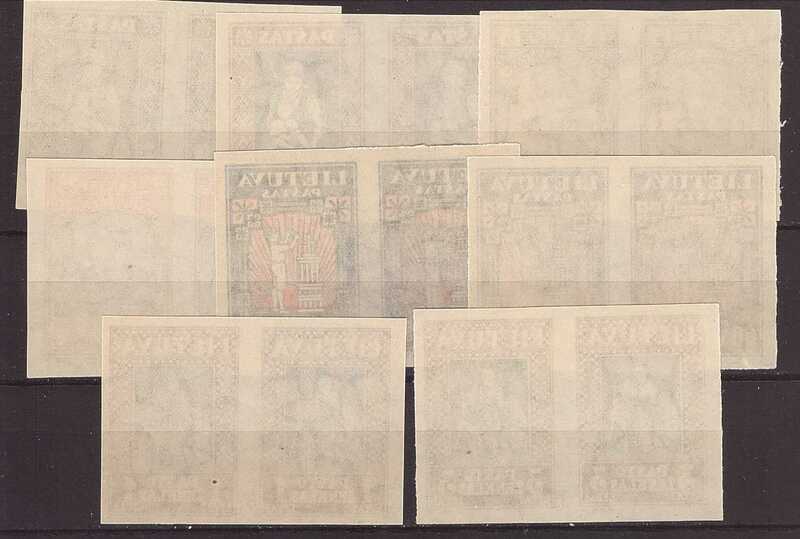 Imperforated pairs. Unused, never hinged.